MSI to roll out N460GTX HAWK ''Talon Attack'' Graphics Card. MSI to roll out N460GTX HAWK ”Talon Attack” Graphics Card. 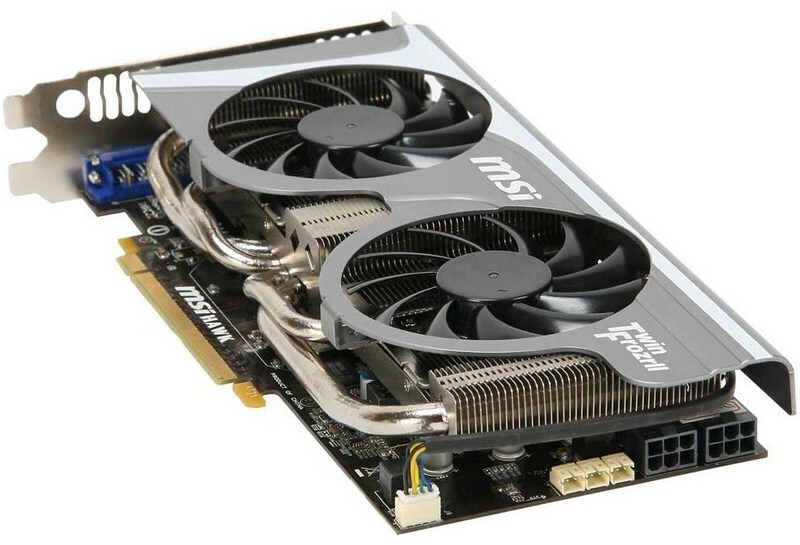 MSI is preparing another version of the GTx 460 HAWK which it will name the N460GTX HAWK ”Talon Attack” and will provide better performance over the previous variant though will be priced a bit higher, Based on the same design as the Hawk which was released a month ago the card features lower latency memory chips (better), at 0.4 ns and higher clock speeds which are 810mhz for the core(compared to 780 MHz on the N460GTX HAWK); CUDA cores at 1620 MHz (vs. 1560), and memory at 975 MHz or 3900 MHz GDDR5 effective (vs. 900 or 3600 MHz effective). All other things of the card are same which include win Frozr II GPU cooler, 7+1 phase VRM with Active Phase Switching (APS), consolidated voltage measure points, “Military Grade” components such as Hi-C Capacitors, Super Ferrite Chokes. The card has the standard 336 Cuda Core count and has a 1GB GDDR5 memory running on a 256-bit wide memory interface. Connectivity ports include Dual DVI and Mini-HDMI ports. Pricing and availability is yet to be known.